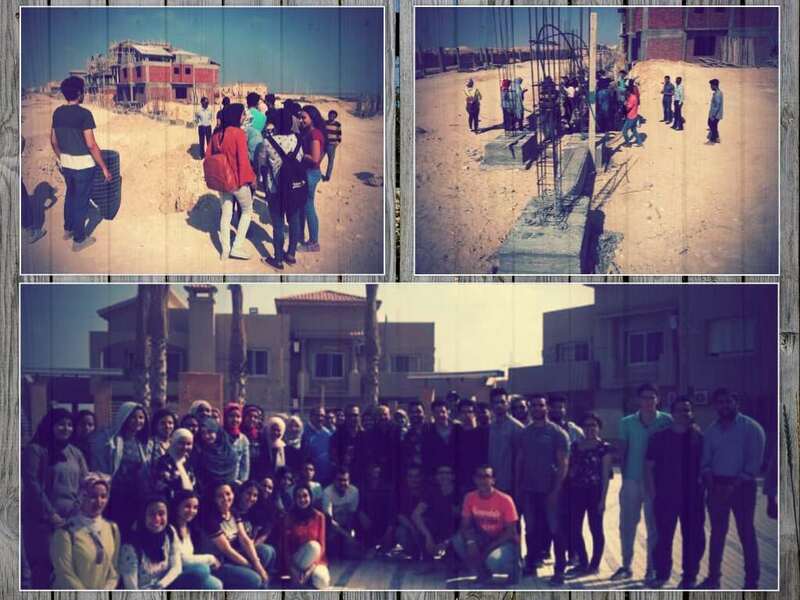 The faculty of Engineering organized a field trip for freshmen to Alex West Residential Compound on Sunday 22/4/2018. 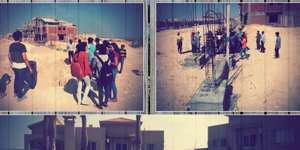 This trip was an application of the students studying of the “ Technology” course. This was held under the supervision of Prof. Hesham Al Shimy.